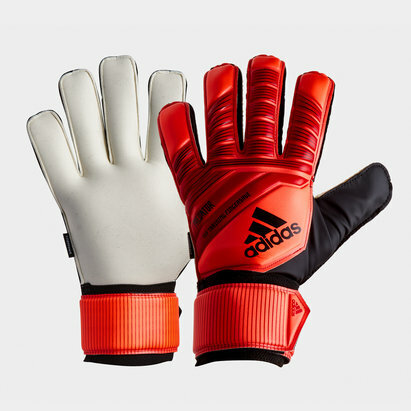 Show that you've got what it takes and showcase your Manuel Neuer-esque saves with these adidas Classic Pro Goalkeeper Gloves in a Solar Yellow, Active Red and Football Blue colourway. 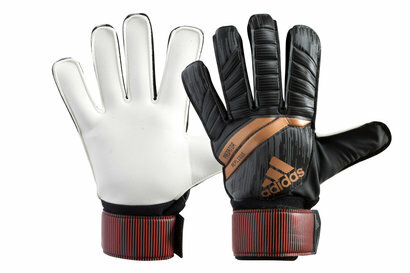 These negative cut gloves come from German sports brand adidas. 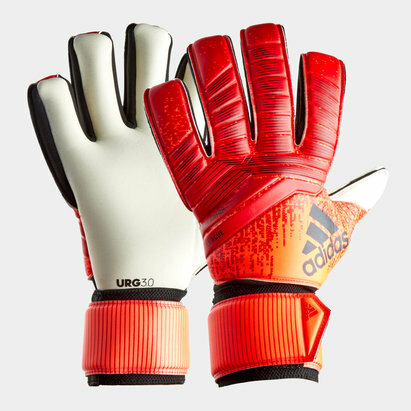 They are made for matches and are inspired by adidas football heritage. 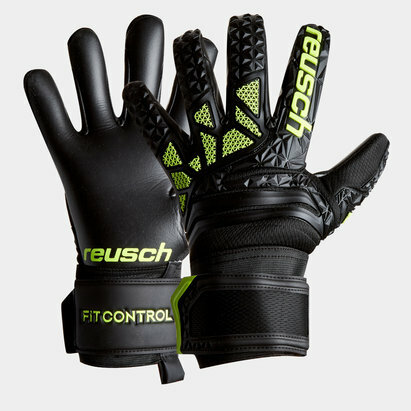 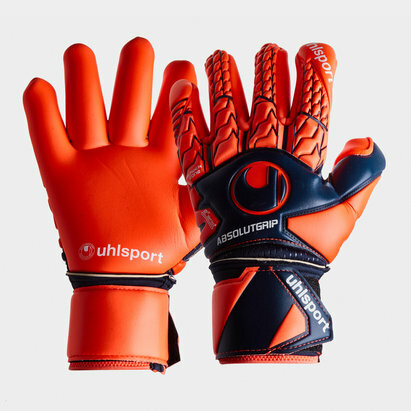 The palm has 3.5mm of cushioning to take the sting out of the fiercest shots whilst the grippy latex clings to the football in all weather conditions. 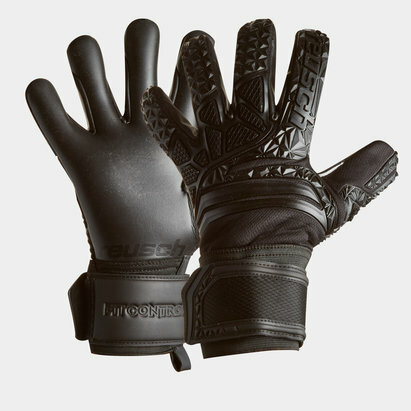 The fingers are cut for a snug, natural fit. 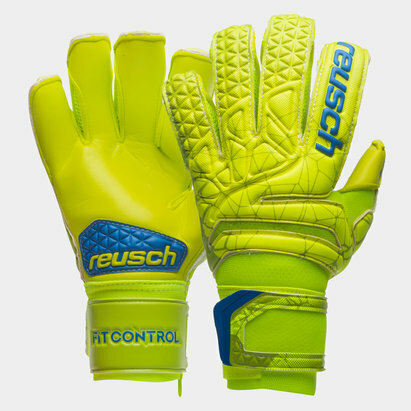 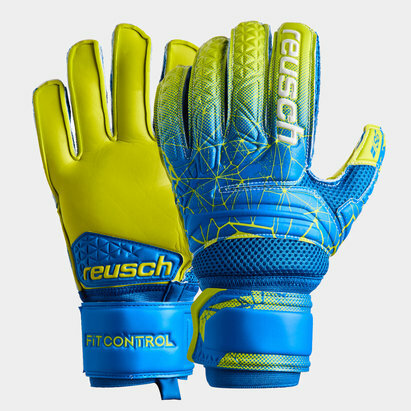 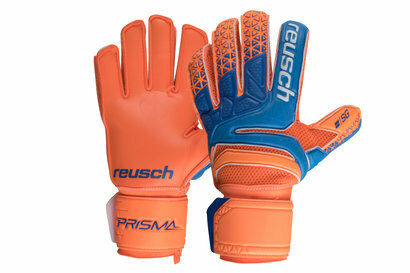 The vibrant design on the backhand pays tribute to a pair of classic gloves that lit up Rotterdam in the mid-90s. 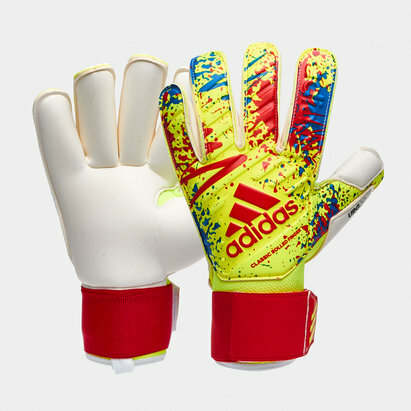 These goalkeeper gloves are also inspired by the Exhibit pack of boots where bright colourways have been used, as they are for creators only, no fakers.